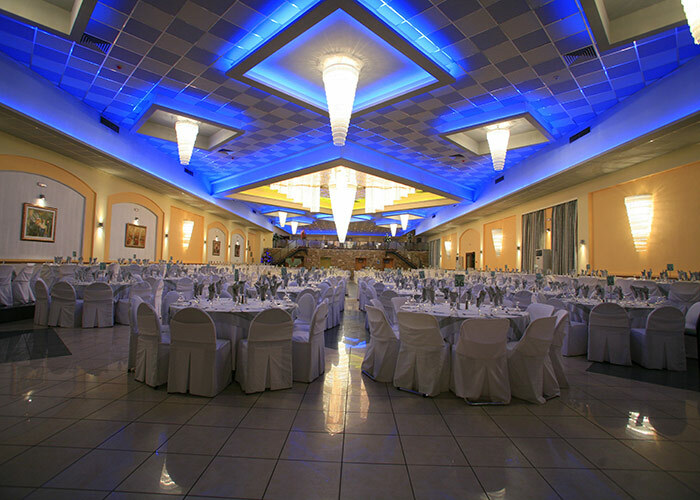 Point that combines views of the beautiful mountain of Parnitha entire urban landscape of Attica.A company with a long term in the area of events and experiences in a total of 16 function rooms of the group, with qualified staff and excellent professionalism stands out pleasantly surprised once again with another field, with Glamour Palace is an opulent hall decorated with magnificent illumination of the crystal chandeliers that add mood and aristocratic opulence but with aesthetic space. 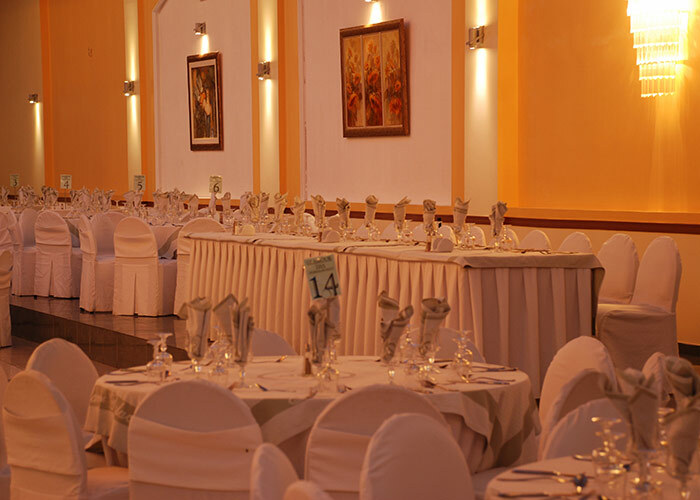 Tasty travels take experienced chef who can cater to every need and desire, without any restriction. 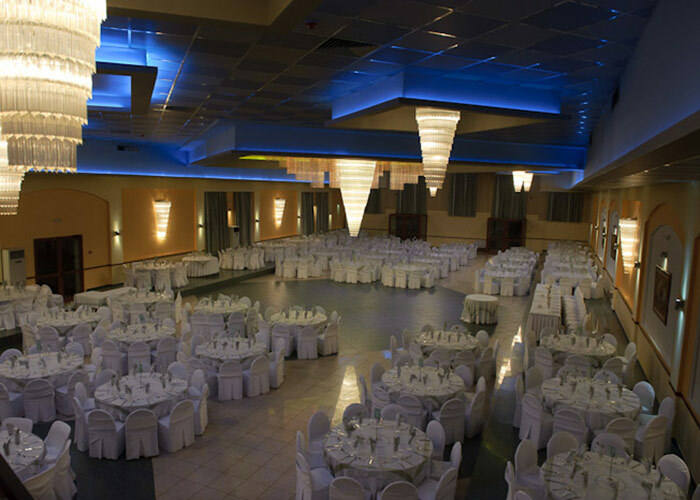 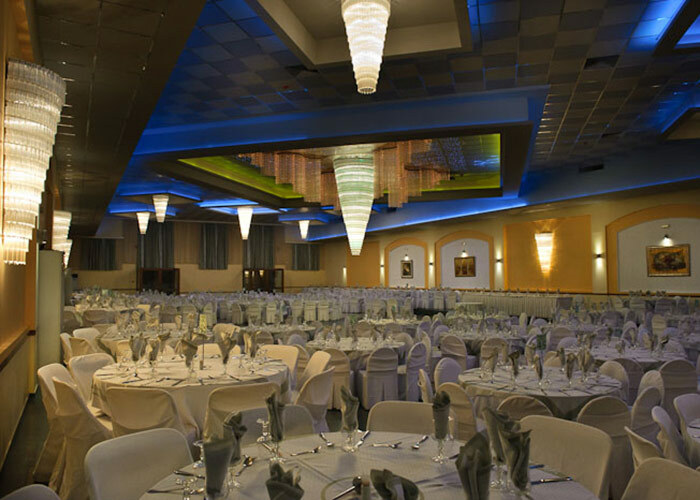 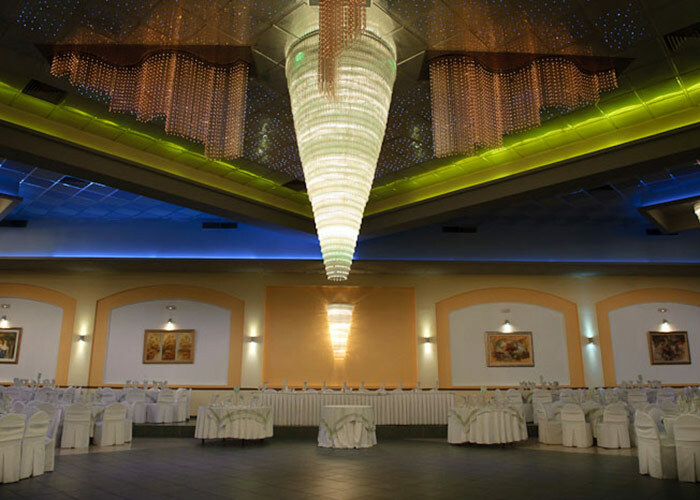 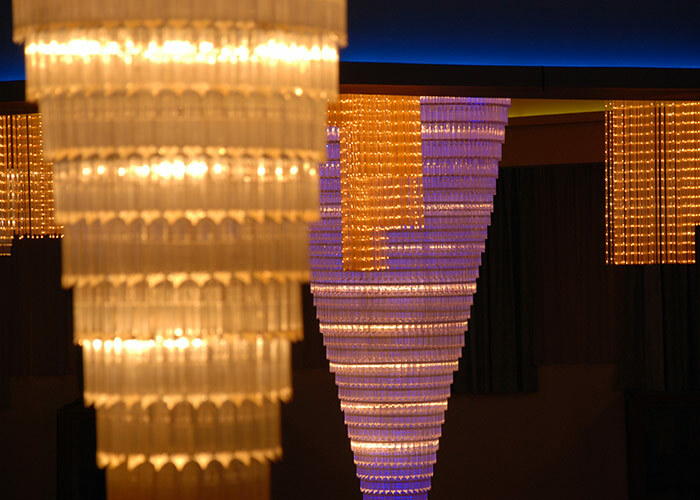 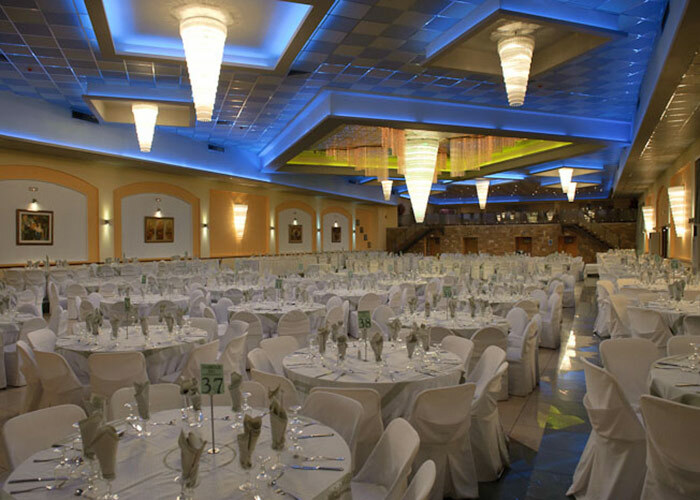 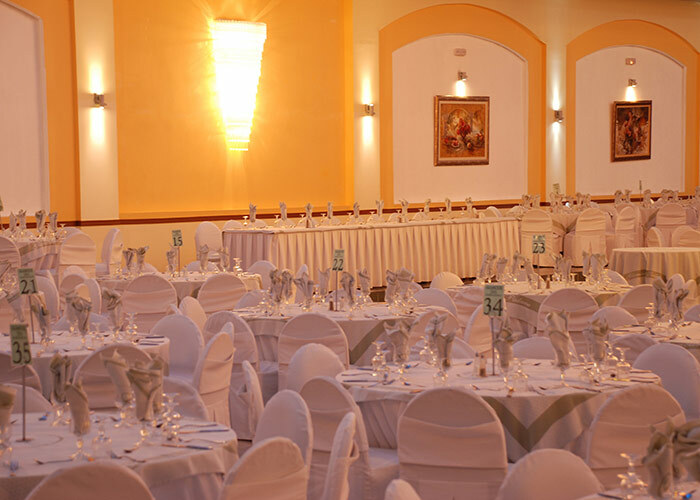 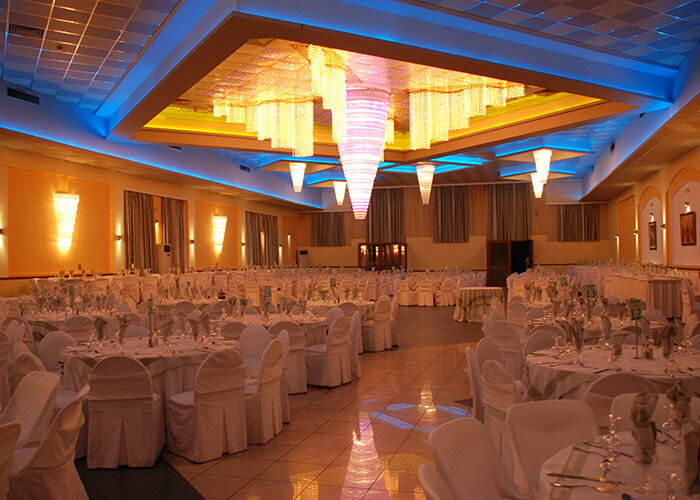 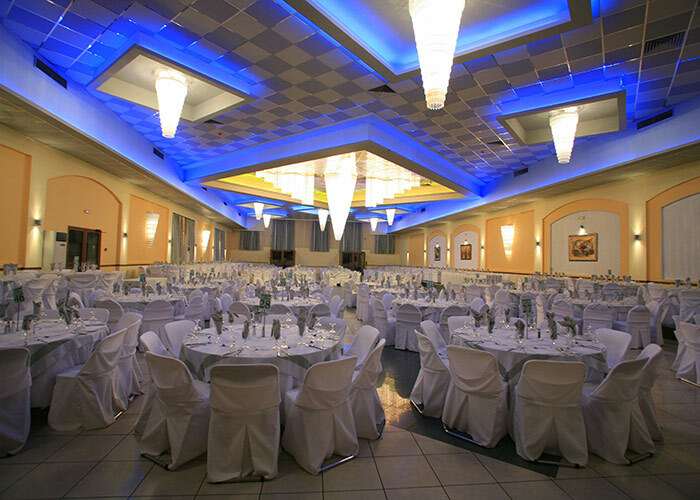 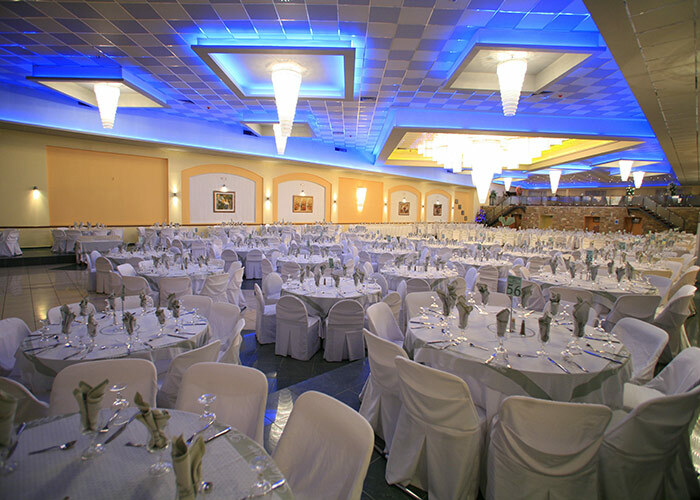 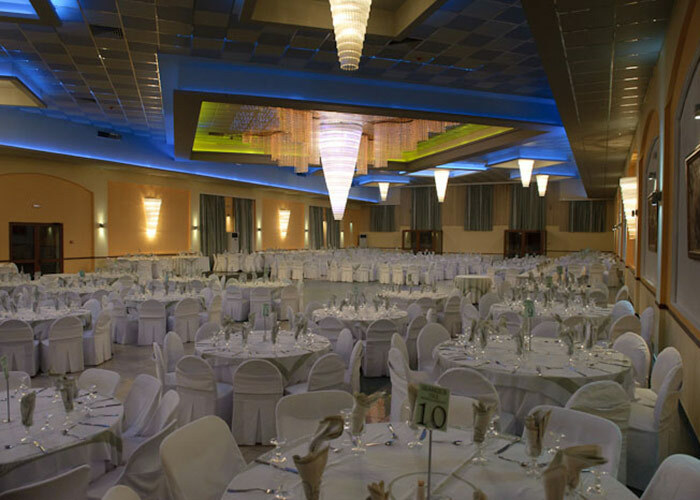 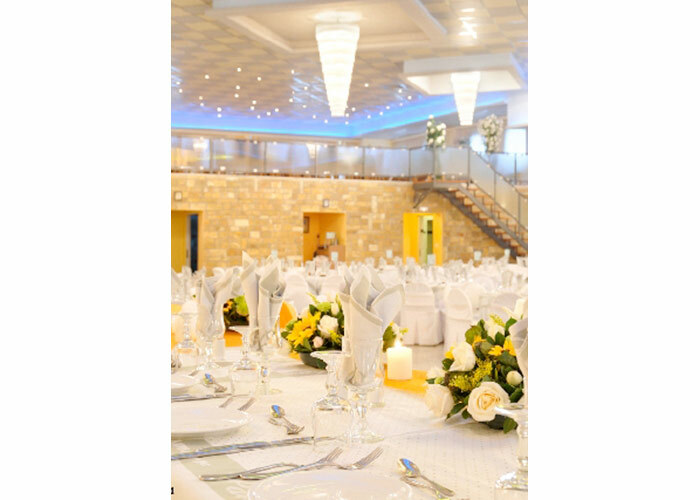 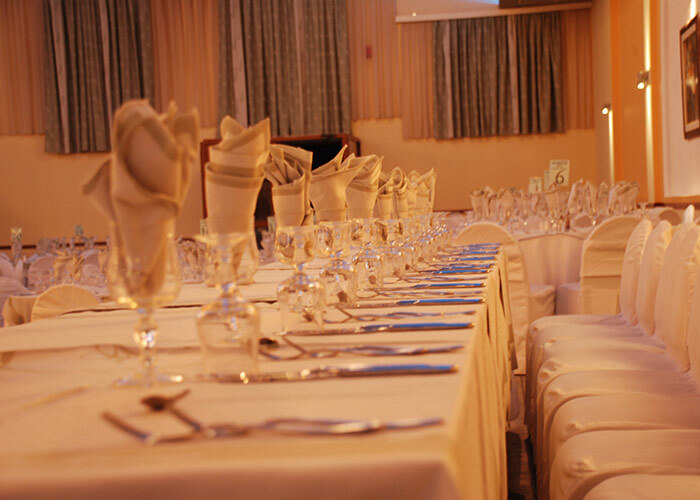 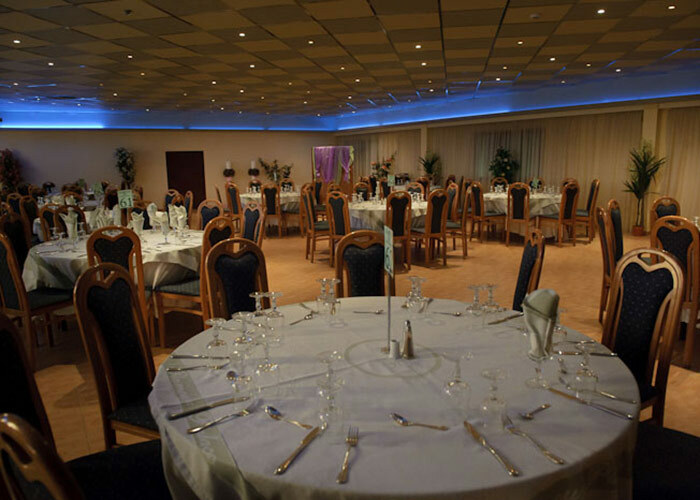 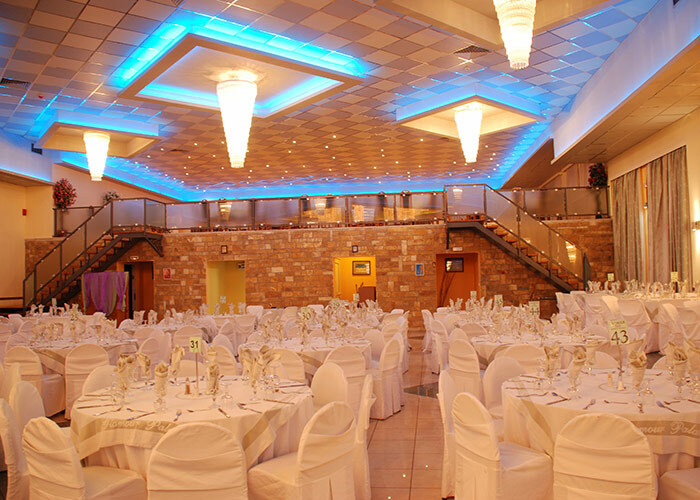 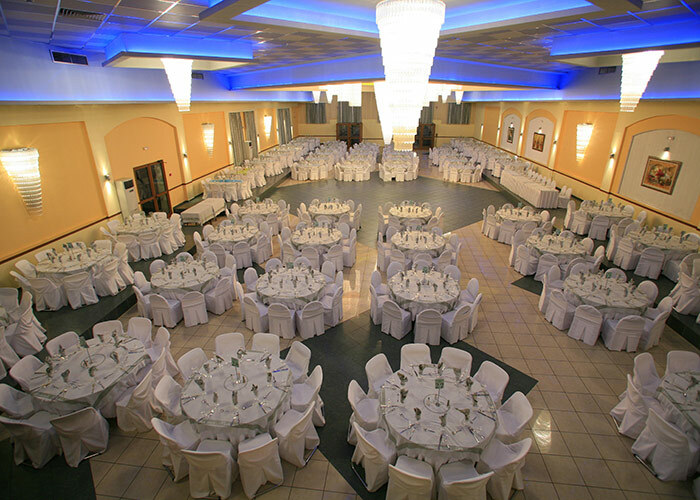 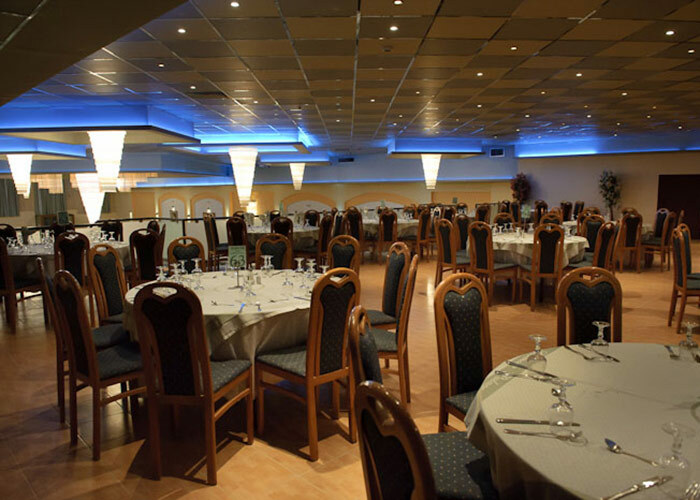 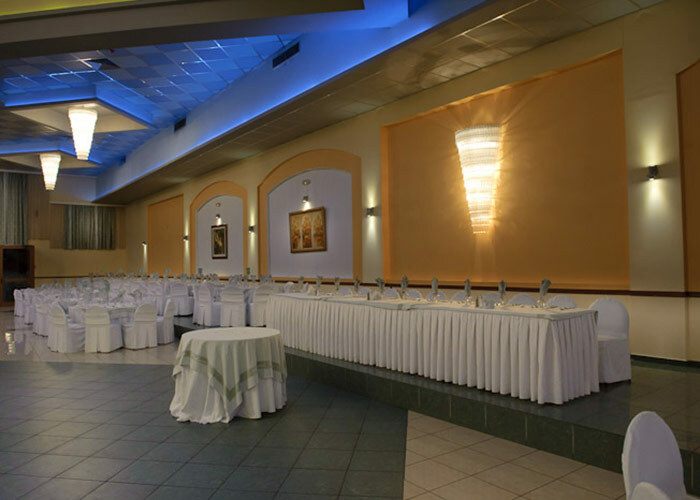 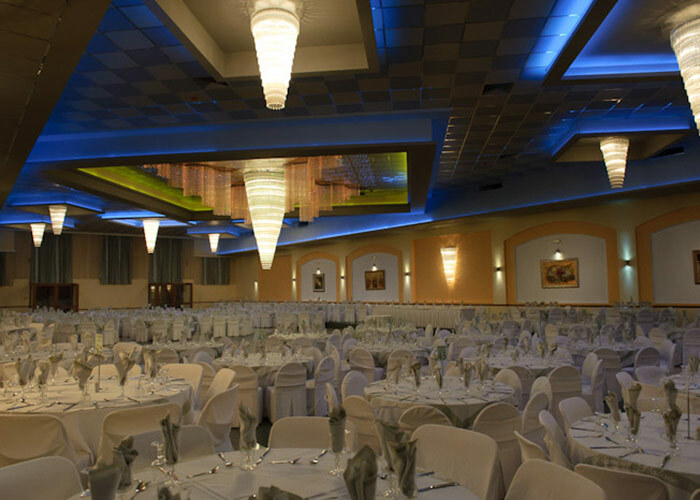 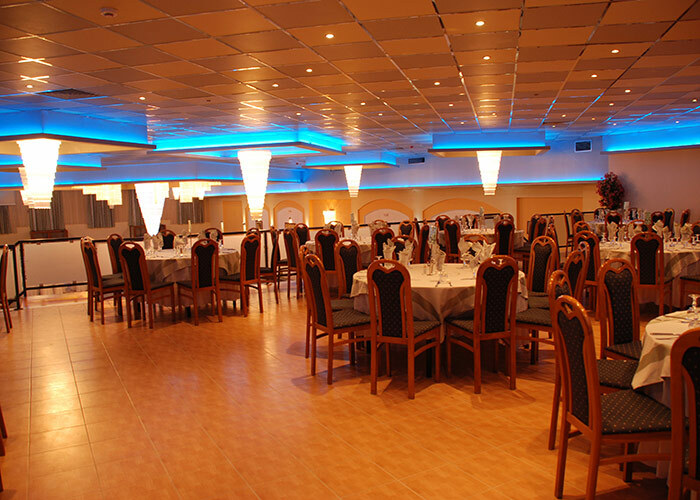 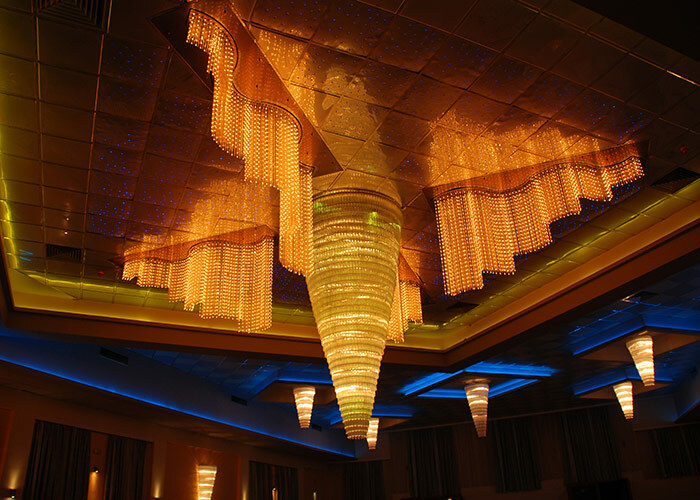 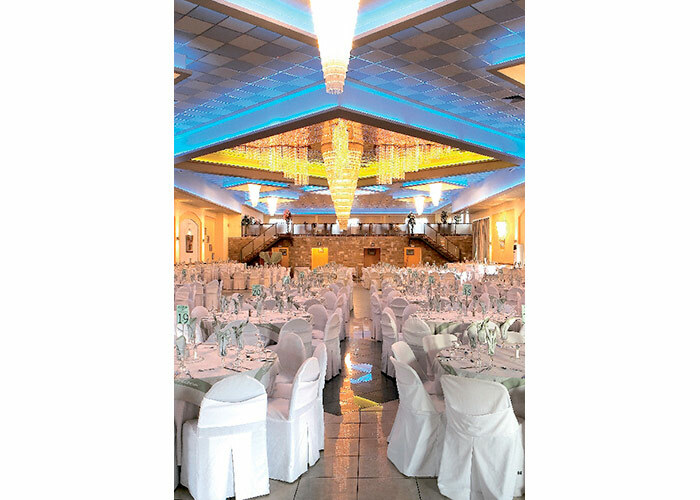 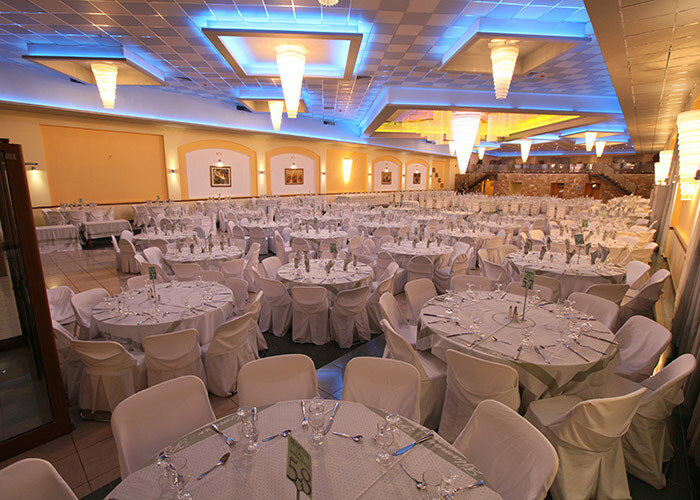 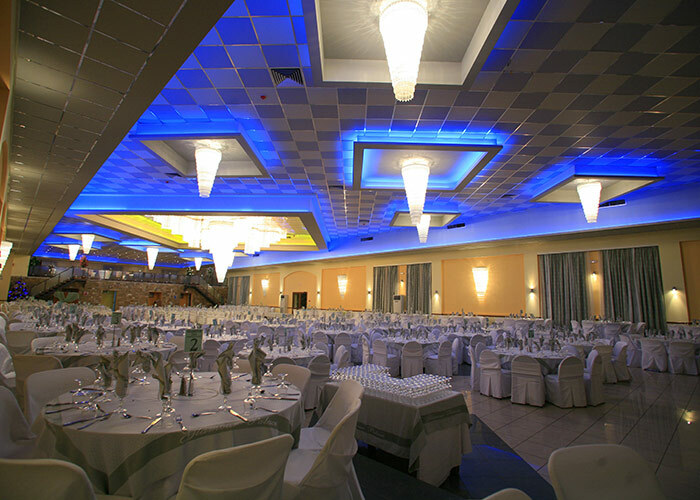 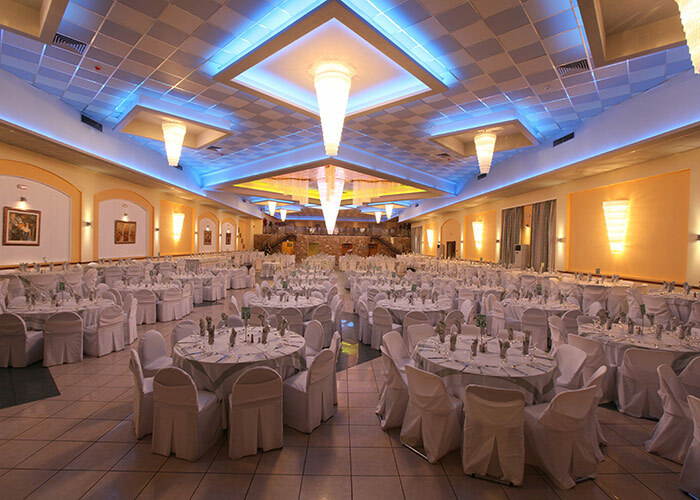 The area is ideal for both business events and for your most intimate moments. 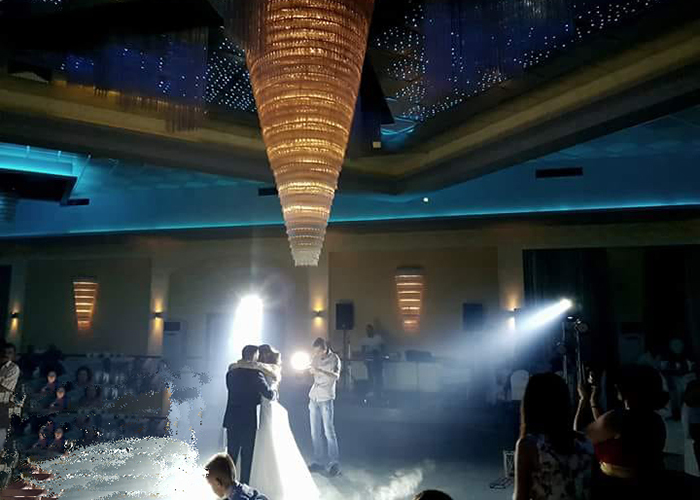 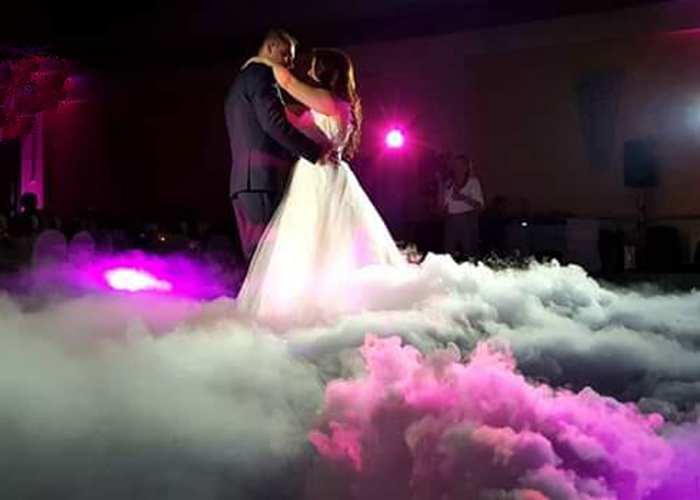 At the end of the reception, the newlywed couple will enjoy a magical night in the bridal suite offered.